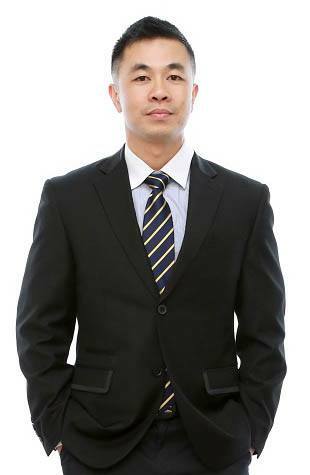 Want to make a nice healthy profit on your next development project? 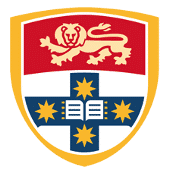 As leading industry experts, Newin’s established service assist developers across Sydney and Melbourne who may not have the skills, time or resources to accurately cost projects. Over the years, Newin has become a preferred and trusted partner choice for developers. We specialise in development projects ranging from $1 million up to $150 million, including residential, commercial, and industrial projects. The Newin team is experienced at working with developers throughout all stages of a project to provide peace of mind and security that the development will continue through to completion. Our accurate and thorough reports on site feasibility and design costings will eliminate the risk of underestimating the cost of construction and ensure you and your clients are in the best position to maximize profits on all developments. So why not contact us for a no-obligation meeting today to discuss your project. 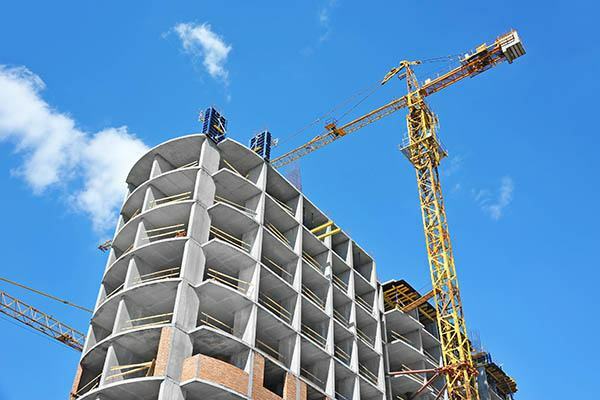 Are you planning on developing a new construction site?  Newin are an innovative company working with developers at the conception phase of projects and assisting in the development of feasibility studies and cost proposals. We can help you move your project through the initial stages of the project life cycle while you develop more detailed designs. Don’t want to risk underestimating the construction? 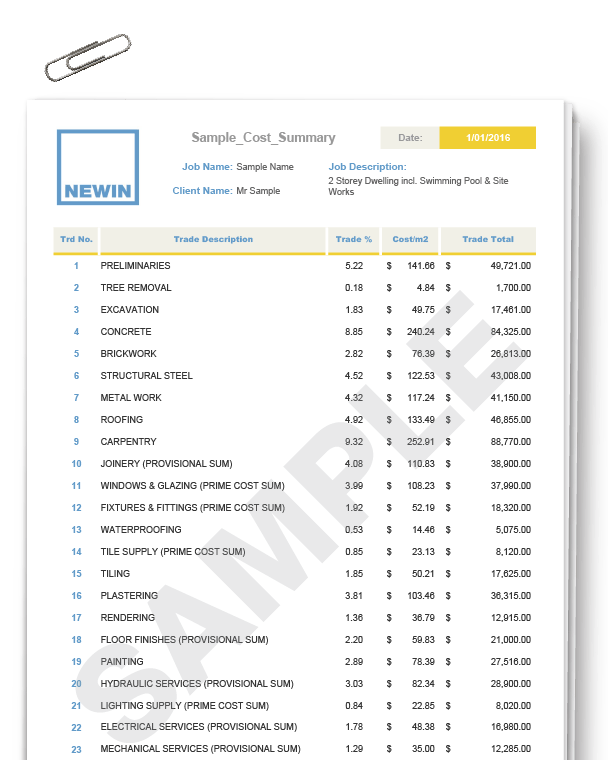 Newin understands the challenges in creating a detailed cost analysis for a project, be it residential, commercial, or industrial. We are an established service which can help you navigate the unpredictable fiscal nature of a project and provide cost proposals at any level of accuracy which will fulfil the expectations of developers and their consultants. Want to know if your project will return a profit and is even worth undertaking? We bring knowledge, strategic advice, and experience in developing customisable budget analyses for individual sites or multi-stage projects. Our project and site feasibility reports will help you determine the financial feasibility of a project with a rapid cost analysis that keeps pace with the fast-changing property development industry.